Teaching Award: Cook-Wissahickon’s wonderful seventh-grade teacher Mr. Jose Ramos was honored for his work teaching middle-years language arts with the citywide Lindenbaum Teaching Award. Mr. Ramos has previously been honored by Need in Deed for his work bringing service learning projects to Cook-Wissahickon. Native Meadow Extension: This winter Cook-Wissahickon’s Green Committee (also known as the Wissahickon Sustainability Council or “WSC”) installed the second part of its native meadow at the front of the school building. Funded by the Schuylkill River Restoration Fund and Councilman Jones’s office, the meadow features plants and flowers native to eastern Pennsylvania. The purpose of the meadow is to develop an outdoor classroom, manage storm water (thereby reducing flooding and improving Philadelphia’s drinking water), act as a natural air filter, attract wildlife, and extend the habitat of nearby Fairmount Park. 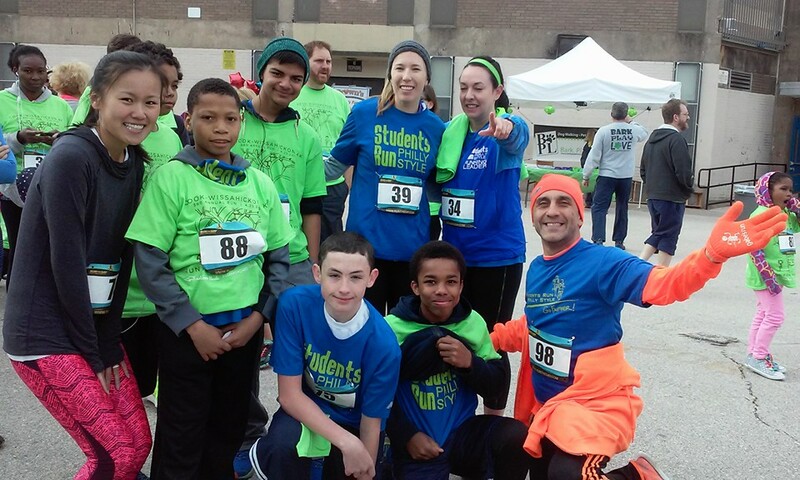 Our 4K Fundraiser “Run for the Meadow” raised funds to supplement the grant funding for our award-winning native meadow in front of the school, thanks to many community sponsors, including our presenting sponsors, East River Bank and Reisman, Carolla, Gran LLP. Our school was also featured in the Public School Notebook for our innovative science curriculum focused on preserving the urban watershed. 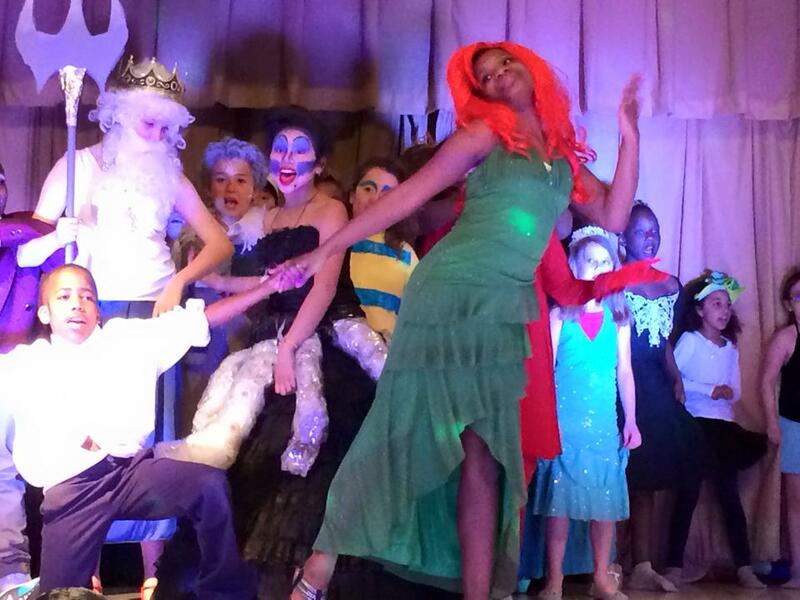 The Cook-Wissahickon music department mounted a terrific, full-scale production of the musical “The Little Mermaid, Jr.,” directed by our Music Teacher, Nic D’Orsaneo, which featured incredible costumes and sets to match the great acting and singing. The Philadelphia Shakespeare Theatre provided a teaching residency in the school for the second year in a row, working with the seventh grade on performing Romeo and Juliet. 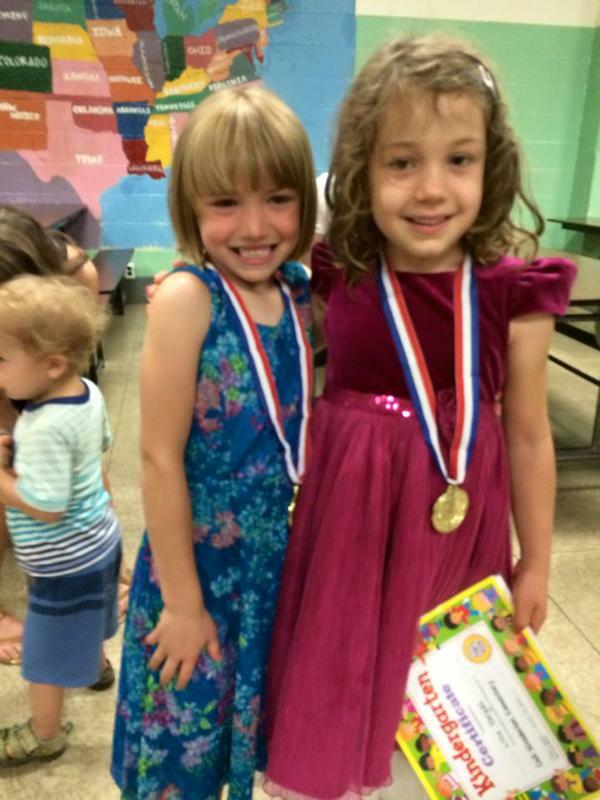 Our yearly science fair was a great success, sending students to the citywide Carver Science Fair. Thanks to all the support and volunteers from iPraxis. In addition to the science fair, we had our first science day for the entire school community, which was organized by science teacher Diane Powers in partnership with Science Synergy and iPraxis. Award-Winning Choir: Our choir performed at Hershey PA, a Philadelphia Soul game, Roxborough Memorial Hospital, the Ms. America parade, and the Philadelphia Thanksgiving parade. Baseball Team City Champs! 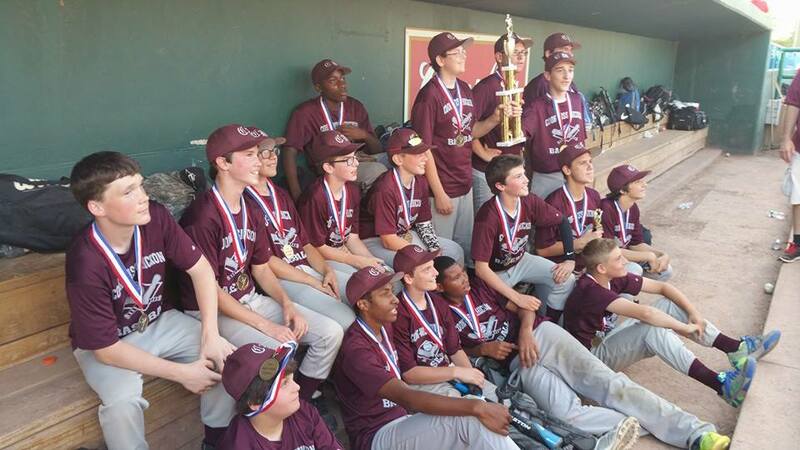 Our baseball team won the 2015 middle grades city championship! We are so proud of these guys and their coaches. Our girls’ softball team had an excellent season as well. The Home and School Association organized the annual Fun and Fit Fair, which was a big success. WePAC volunteers continue to work with our school, organizing, staffing, and sustaining our school library and making it a better place and a stronger resource for the entire school community. Cook-Wissahickon middle-school students received an anti-bullying award from DA Seth Williams and all middle-school classes worked on service-learning projects throughout the year on the issues of homelessness, domestic violence, and LGBT rights and creating an inclusive community. Seventh-graders installed a solar-powered greenSTEM birdhouse in the meadow, complete with a bird-cam to record bird behavior. Cook-Wissahickon third-grader Lucas Beltran was the elementary school video winner of the Mayor’s Office “Students Speak!“ competition, which focused on the impact of budget cuts on public schools. Watch him deliver his great speech in a video here. Eighth-grader Elliot Big gs represented Cook-Wissahickon in the Philadelphia Tribune’s Scripps Regional Spelling Bee for the fourth year in a row. Here’s a throw-back article from her first spelling bee. Cook-Wissahickon installed a memory bench near the native meadow in honor of Officer Rafael Ramos and his family. Middle-school students participated in the Model Junior United Nations sponsored by the World Affairs Council, focusing on exploring solutions to the global issues of water scarcity and child labor. We partnered with the Wissahickon Interested Citizens Association and supported their grant application to secure a Mural Arts Grant for the Wissahickon Regional Rail train station. The mural will be coming soon! The entire Cook-Wissahickon school community is very proud of all our graduates who were accepted at high schools across the city, including Bodine, Creative and Performing Arts Academy, George Washington Carver High School of Engineering and Science, Central, Constitution, Girls High School, Roman, Academy at Palumbo, Roxborough, Saul, Science Leadership Academy, and Swenson Arts and Technology High School.